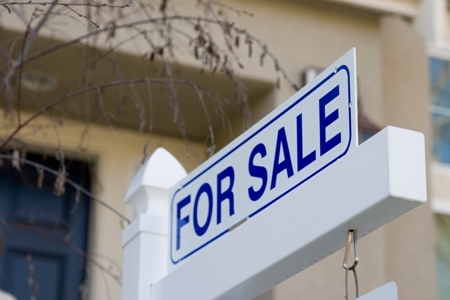 There has been a higher buyer demand since the beginning of 2015 for pending home sales. They have hit their highest level since August, 2013 according to the National Association of REALTORS. All major regions saw gains except for the Midwest in January.